The Sian Ka’an Biosphere Reserve is a massive wildland area of 5,200+ square kilometers, including part of the coral reef formations of the Caribbean Sea, east of the municipality of Felipe Carrillo Puerto and just south of Tulum. The reserve also contains 23 known Mayan archaeological sites, including Muyil, and has attained the world famous status of UNESCO World Heritage Site in 1987, one year after being established. A number of regional and international entities have carried out more than 200 conservation projects within eight protected natural areas that include the reefs of Banco Chinchorro, Xcalak, Sian Ka’an Biosphere Reserve, Cancun, and the islands of Cozumel and Contoy with the participation of scientists, technicians, students, fishermen, farmers, rural promotors and administrators from the region. Today, several organizations work together in the area to develop a more responsible tourism industry that preserves the biodiversity of the whole reserve, taking advantage of the fact that the Yucatan Peninsula region, in general, is among the most successful travel destinations in the world, boasting around 11 million tourists and cruise ship passengers yearly. This intense activity brings economic stability and prosperity, but also a growing impact on the environment. For this reason, local businesses have a desire to protect the biosphere’s ecology while still taking advantage of zone’s potential for Eco-tourism. Local organization Amigos de Sian Ka’an has been taking on this task for the last few years. No less than 17 companies are working with tour operators from the region to promote a kind of tourism that’s authentic, with a high social benefit and a low environmental impact. 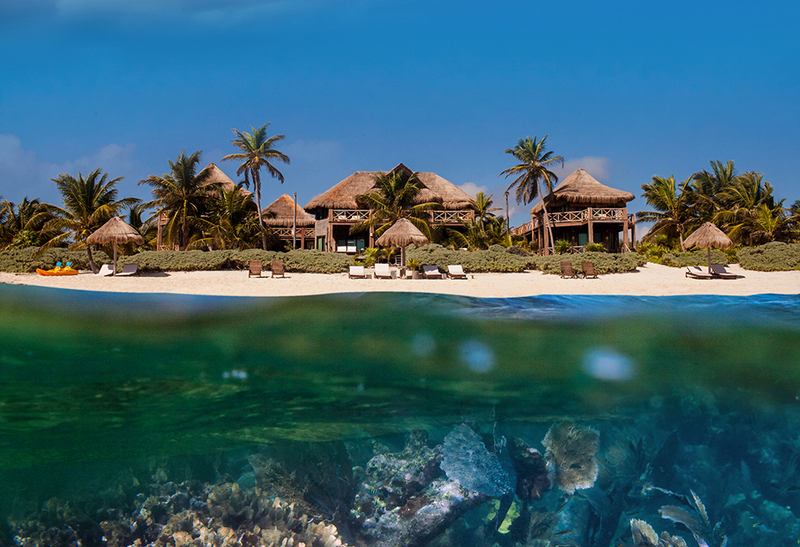 If you’re interested in eco tours to visit the biosphere from Tulum, the two most common access points to the reserve are Punta Allen and Muyil, which provide two completely different experiences and contains two very different ecosystems. The Punta Allen route is great if you want to see ocean lagoons, beaches, dolphins, turtles, fish, etc. 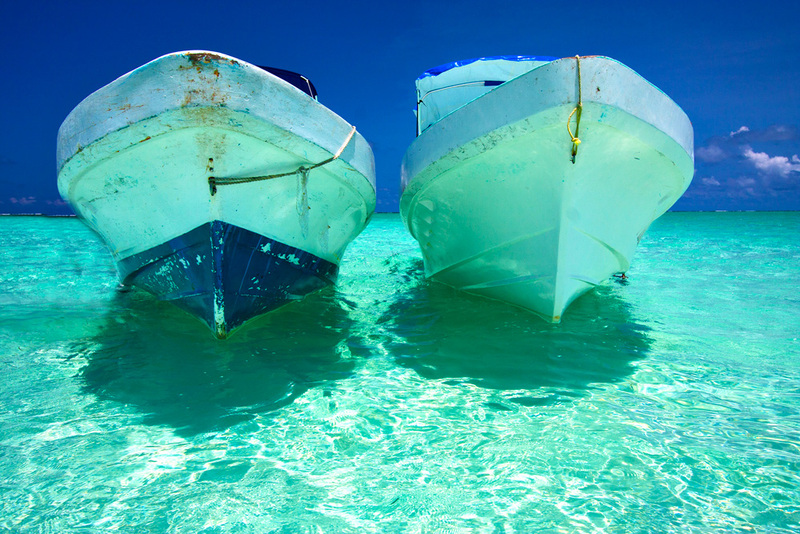 The rates for one-day trips on this ocean side of Sian Ka’an start at around USD 120. The Muyil route is great to see the jungle, the Mayan ruins, wetlands, freshwater lagoons, mangrove forests, and to float down Mayan-carved canals. One day trips to this side of the reserve cost around USD 110 and have less logistic impediments. For adventurous travelers, there’s even the option to do it as a DIY trip for as little as half the price. 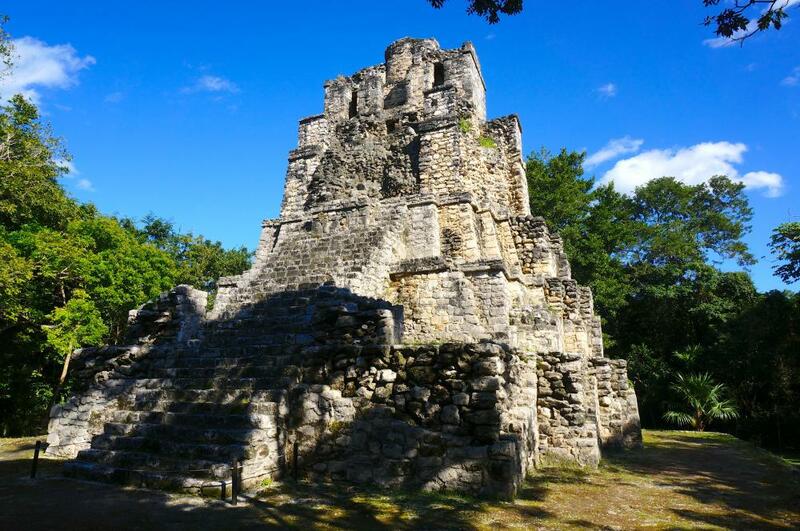 This entry was posted in advantages of living in mexico, Living in Mexico, Riviera Maya, Things to see and do in the Mayan Riviera, why live in Mexico by Judi Shaw. Bookmark the permalink.